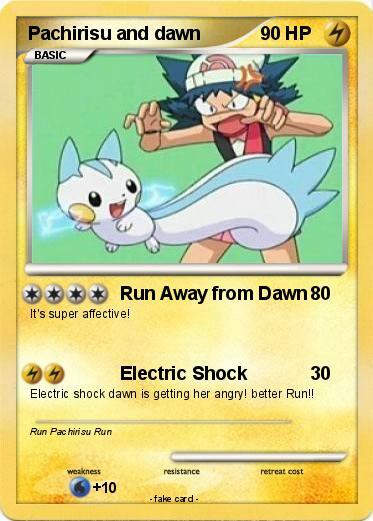 Electric shock dawn is getting her angry! better Run! !